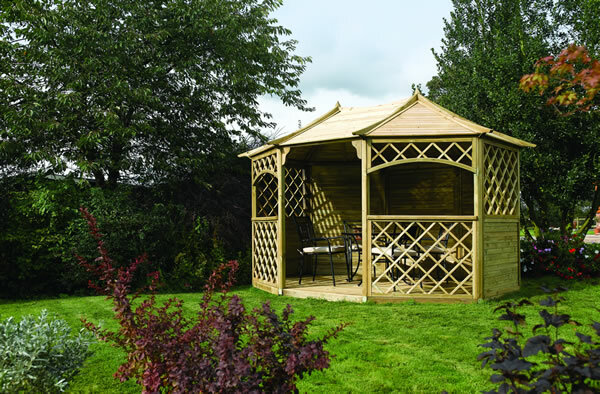 Searching for a simple, classic style of gazebo, then a Rowlinson Gazebo is sure to suit your requirements. 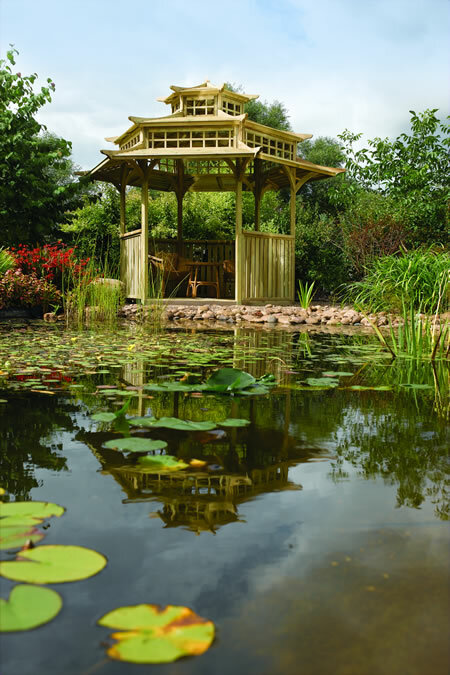 In a range of designs inspired by influences from all over the world, demonstrated by the stunning Oriental Pagoda. 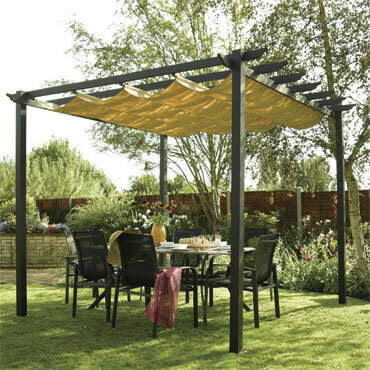 A small selection of canopies are also available including a free-standing version, the Latina. Made from quality materials and constructed to the highest of standards. 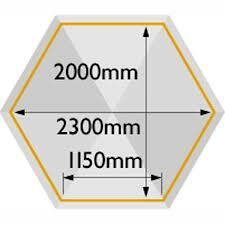 Products are supplied flat packed and are designed for easy assembly. 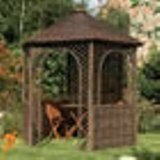 The Rowlinson Gazebo Floor is a stylish and functional companion piece to the Rowlinson Gazebo sold separately. 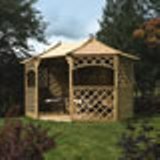 This oriental style pagoda is a stunning centrepiece for your garden. 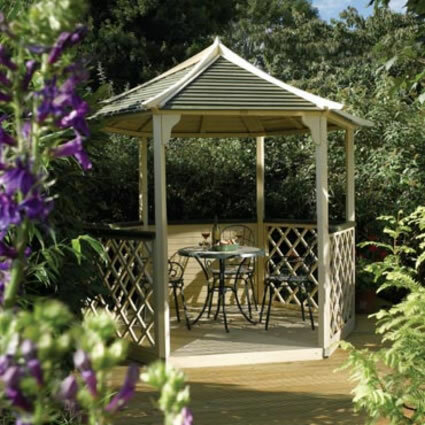 The Sandringham gazebo is a beautiful octagonal structure with lattice panels.